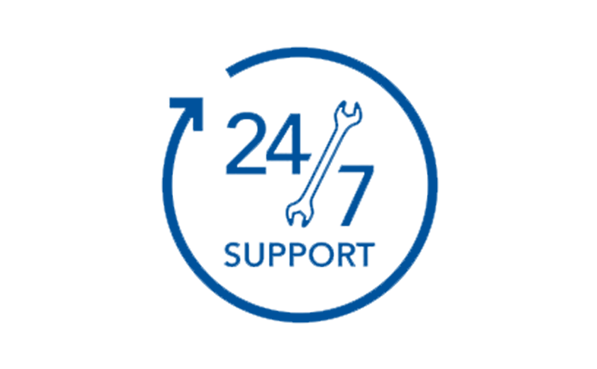 We make it easy for customers to do business with Accura Care and are tenacious about meeting customer commitments. 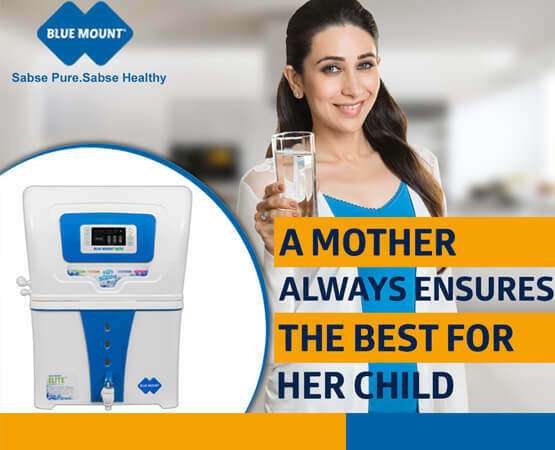 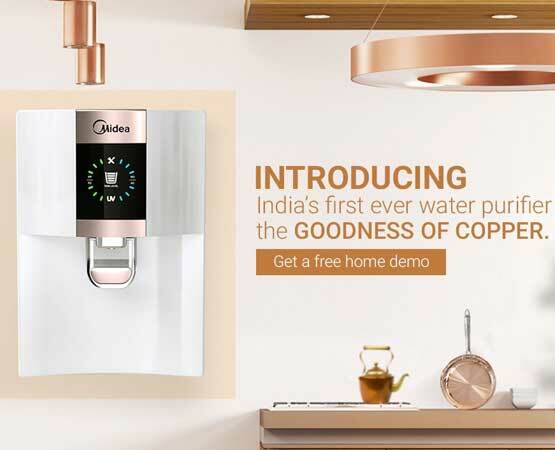 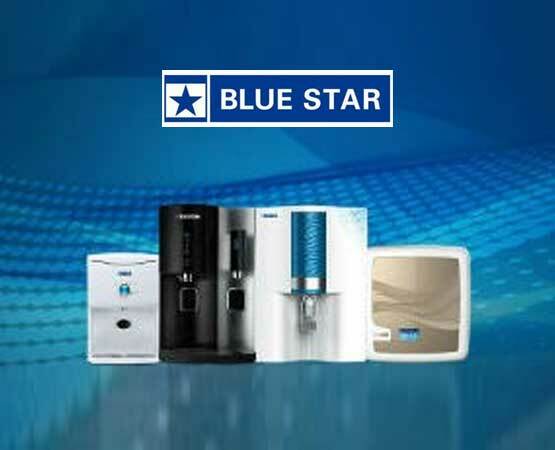 If you need urgent service of your water purifier, than you need to book the complain through any of our booking options. 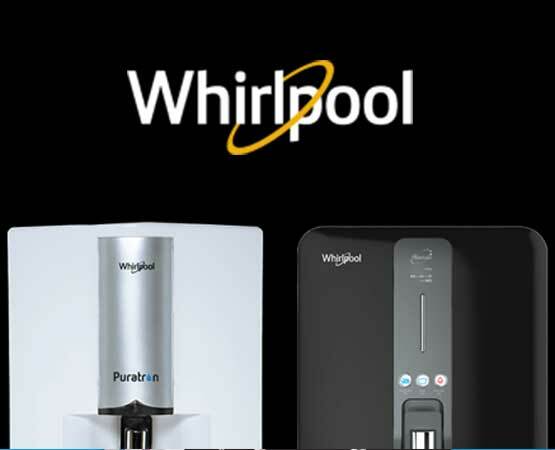 We will send you the service engineer in within 3hrs of complaint registered. 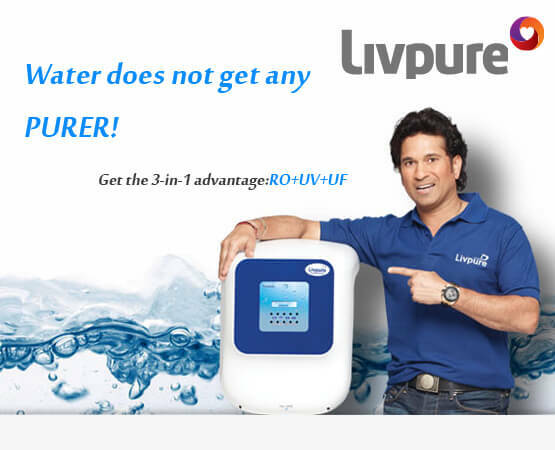 The visit charges for Express Service will be Rs.299/visit. 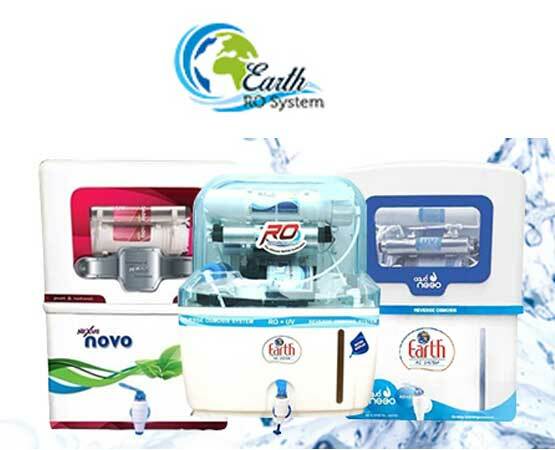 Highly experienced personnel in our team make sure that our service delivered to customers within the committed time frame.In addition, our proficient quality analysts test the authenticity and durability of service. 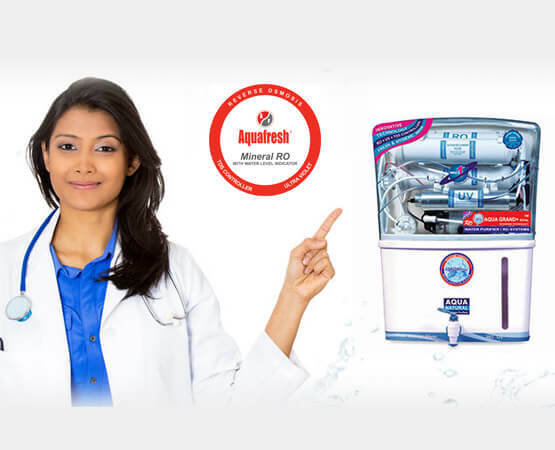 Accura Care procured from them are assured for an extremely reliable and credible performance. 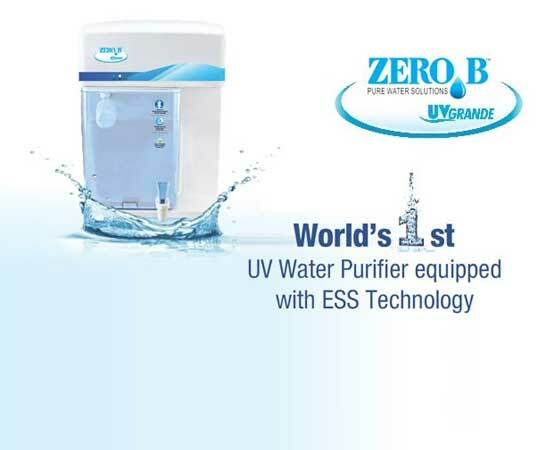 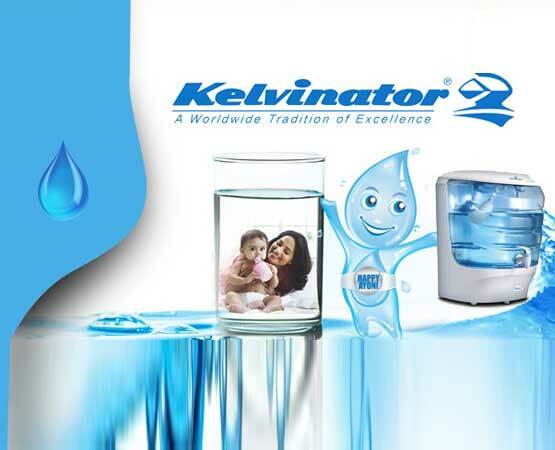 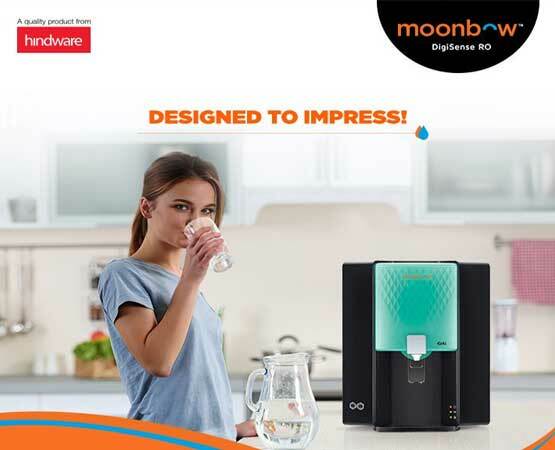 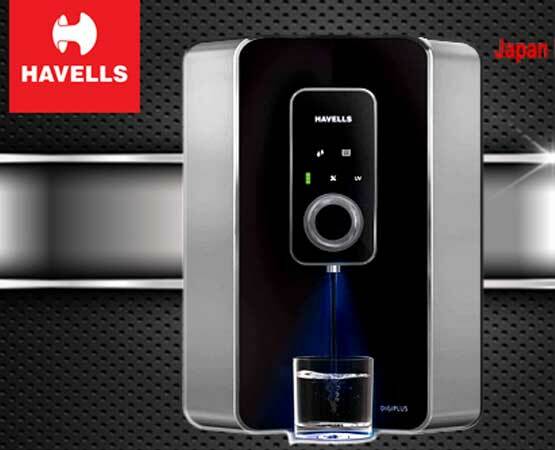 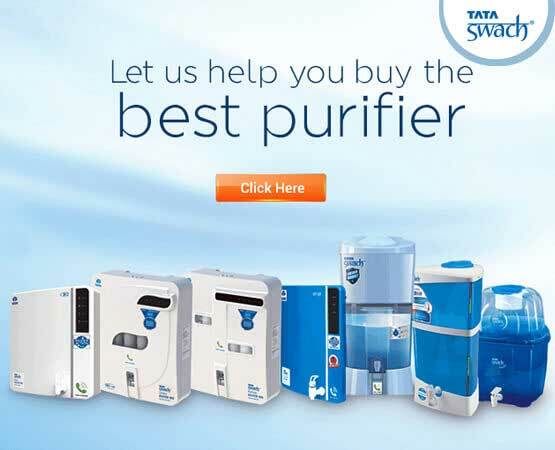 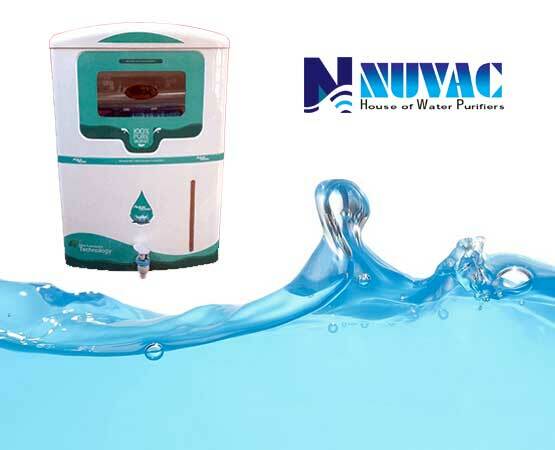 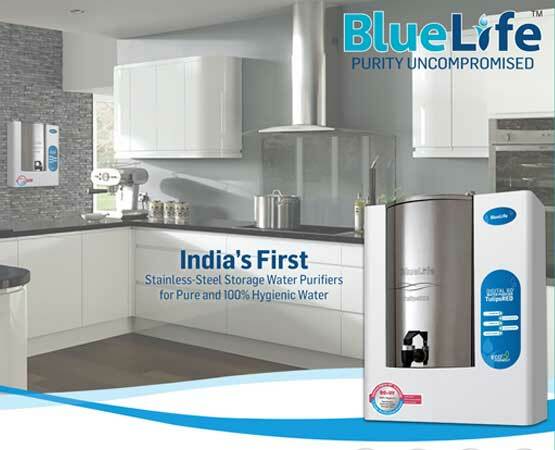 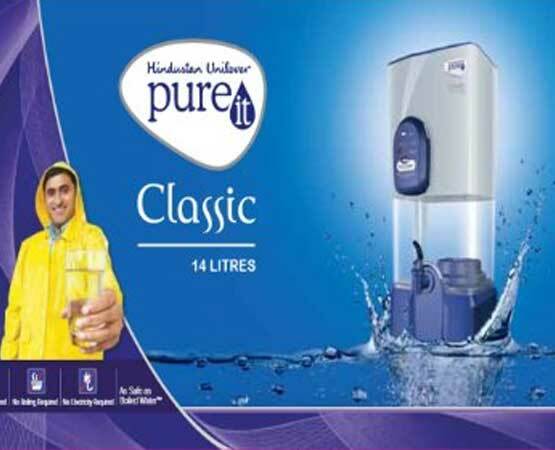 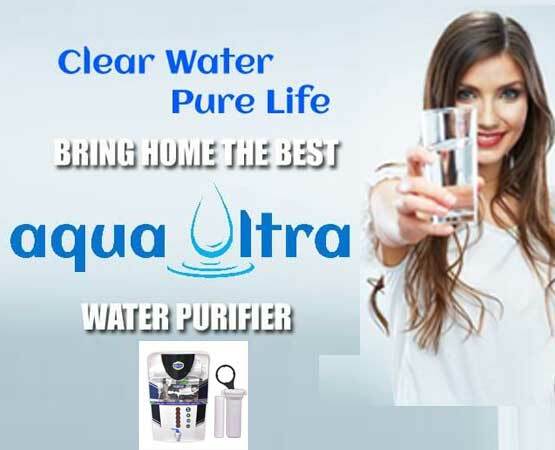 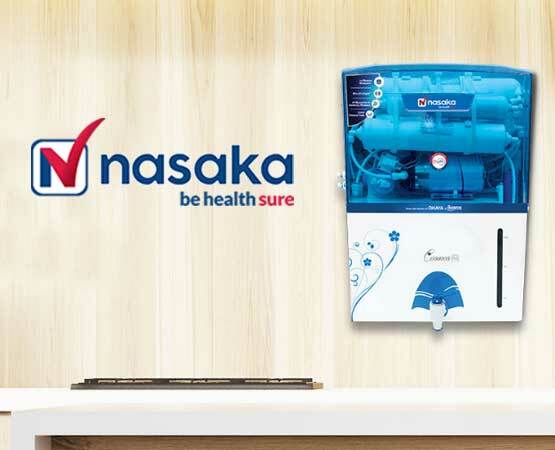 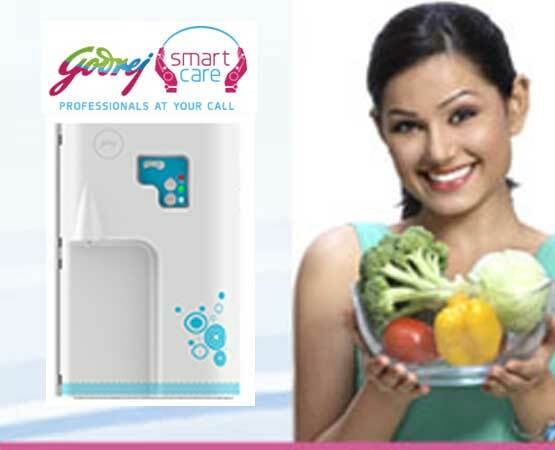 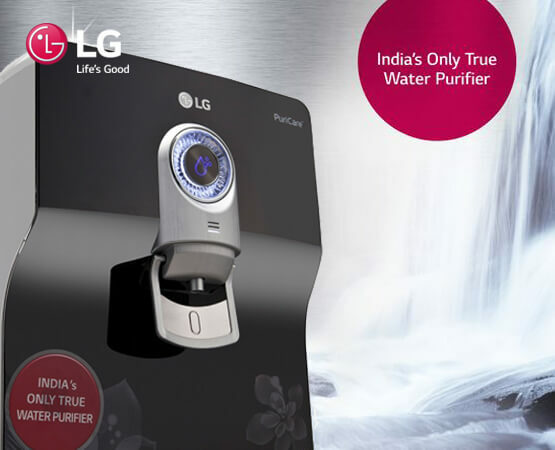 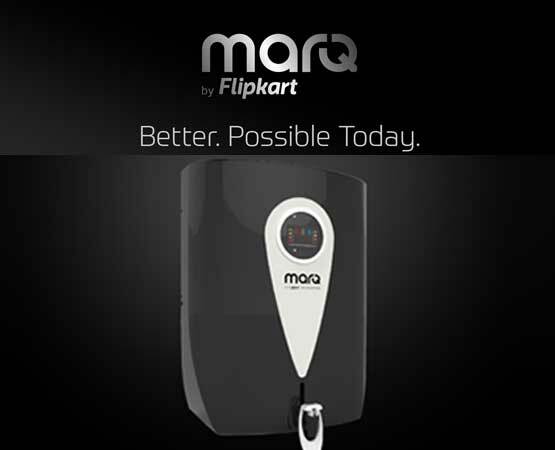 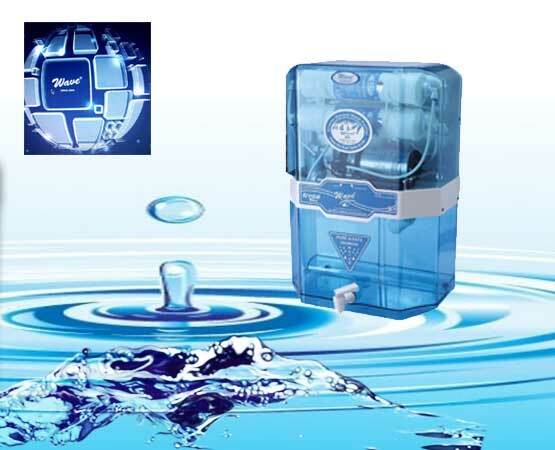 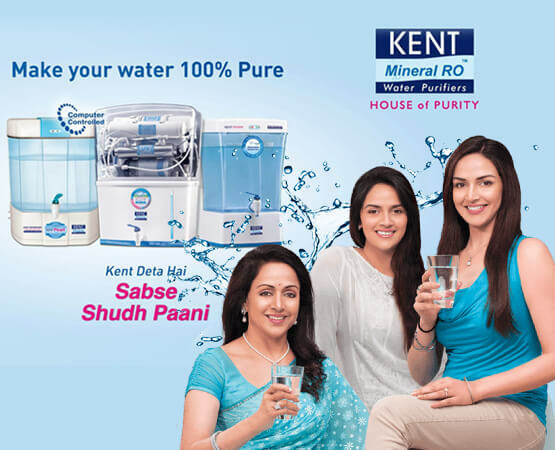 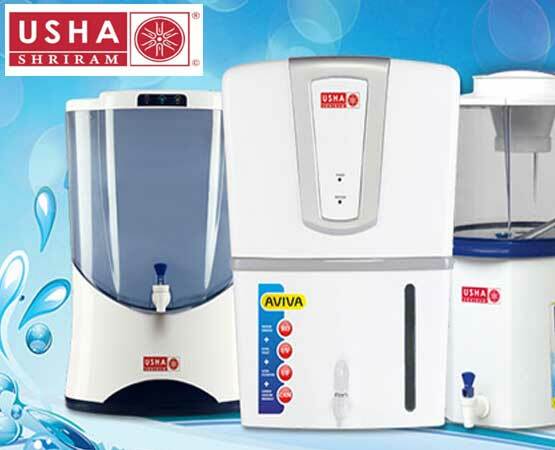 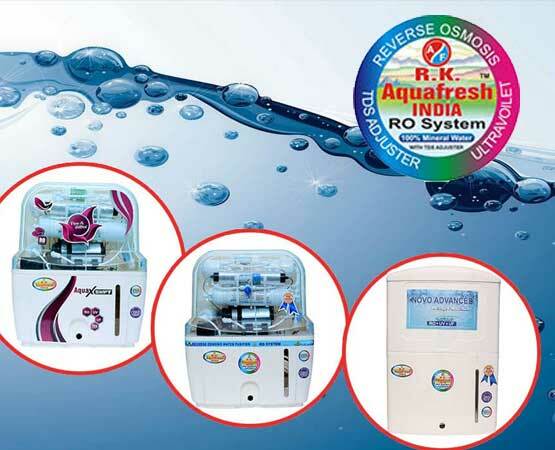 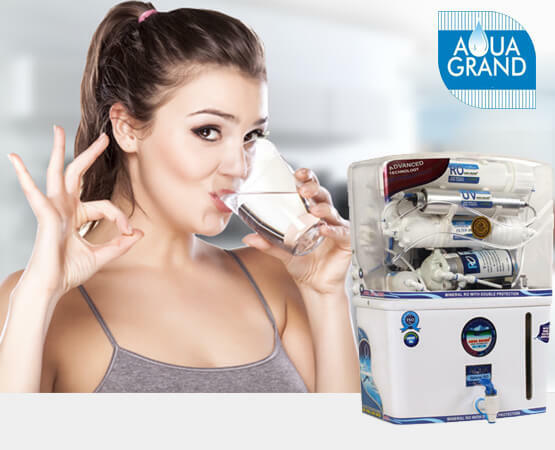 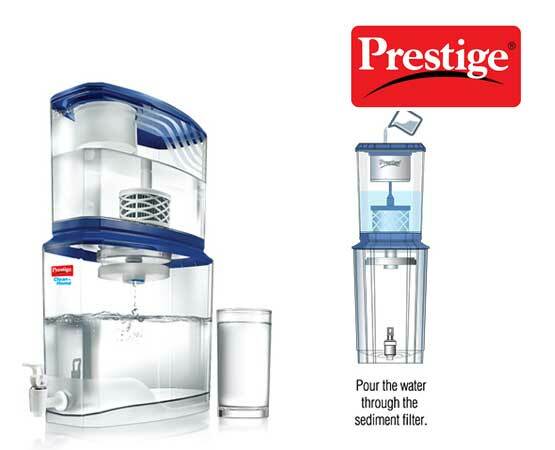 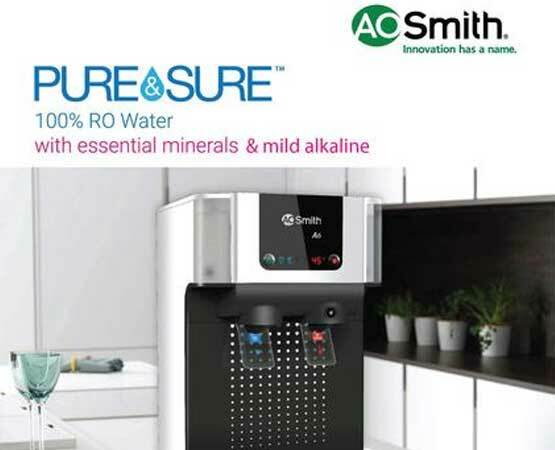 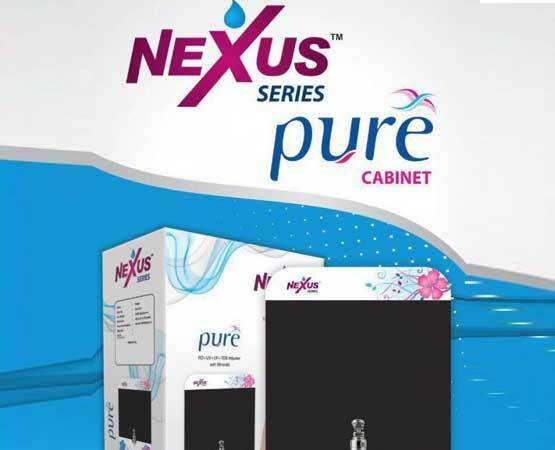 We are dealing all brand water purifier some popular brands are as follows.